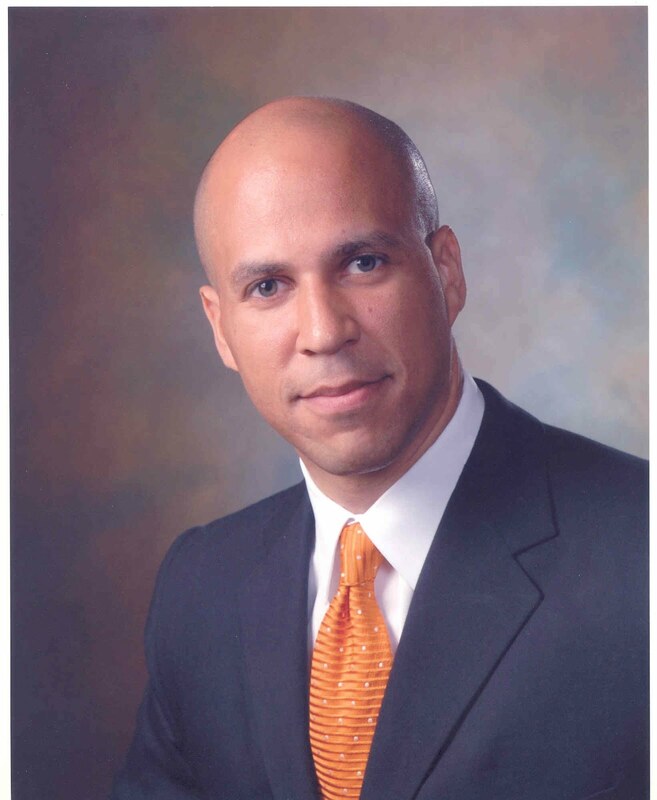 Two-term Mayor of Newark, New Jersey, Cory Booker, will be kicking off “Debate 2012: Pride, Politics and Policy” when he speaks to the Hofstra community as part of the second annual P.R.I.D.E. Week on Wednesday, February 29, 2012 at 11:15 a.m.-12:45 p.m. The event will be held in the Helene Fortunoff Theater in the Monroe Lecture Center. His speech, “Changing the World with Your Bare Hands,” aims to empower people to take action and be of greater service. There will also be a Q&A session so come prepared with questions! You must RSVP to attend. Space is limited and will fill up fast! To register now, visit www.hofstra.edu/CoryBooker. Join Student Affairs and the Political Science Department on Tuesday, February 28 starting at 6:30 p.m. in the Mack Student Center Theater for the showing of the Oscar-nominated documentary, “Street Fight,” that chronicles the contentious 2002 mayoral race in Newark, which pitted Mayor Booker against incumbent Sharpe James. Professor Rosanna Perotti will present an introduction to the movie and set the context for that election. Check out the full listing of P.R.I.D.E. Week events here. Cory Booker is awesome! Thank you, Hofstra.